Whip up with wonderful lap quilt in a weekend so you can snuggle under it for those lazy evenings on the couch! 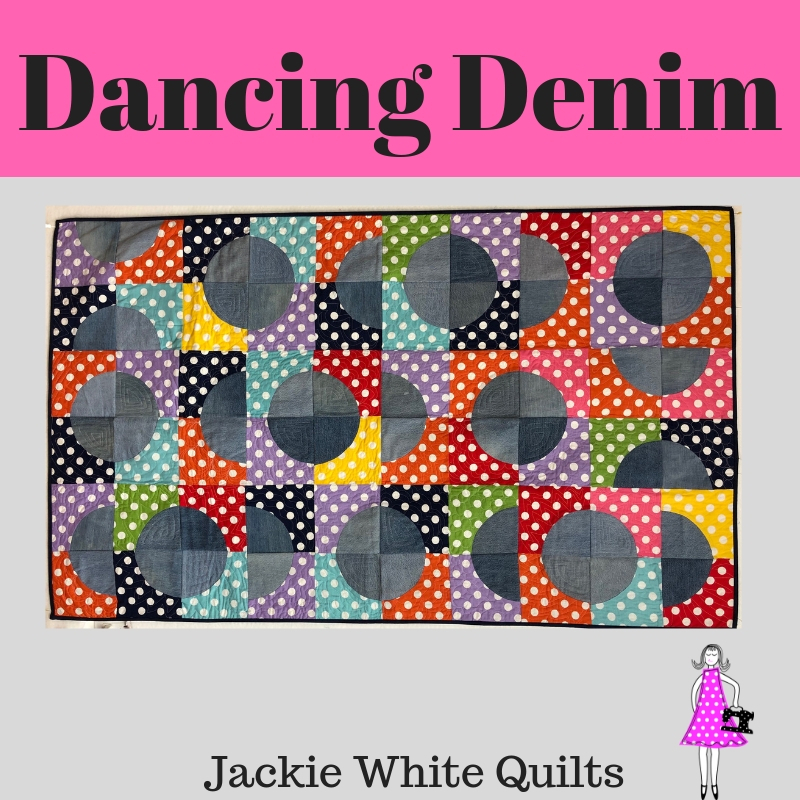 A lovely treat for anyone and includes tips for working with denim and making the blocks fast and easy! 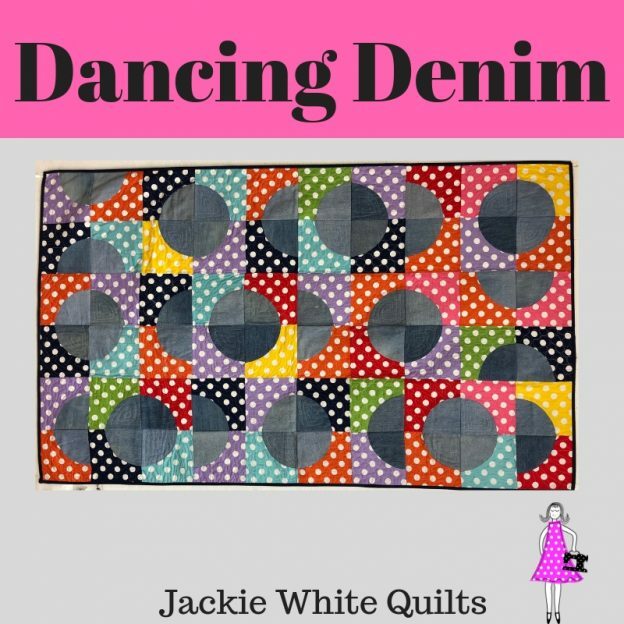 There is nothing better than recycling treasured pieces of clothing, and using denim in a quilt makes a durable and special lap quilt that everyone will want to snuggle under.